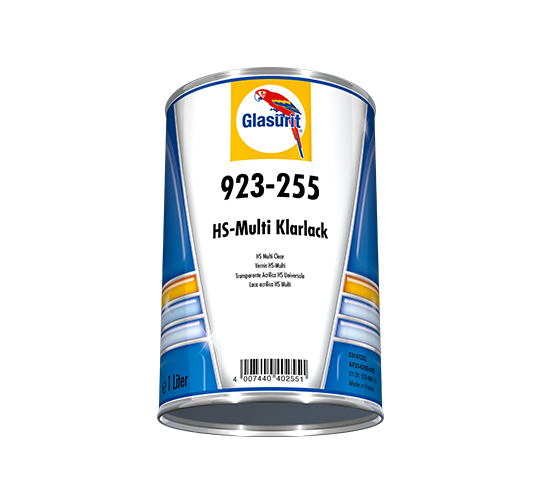 As a top-class multi-purpose clear, Glasurit 923-255 HS Multi Clear is the right choice for both small repairs and complete resprays. The high-solids product will win you over through its convincing application performance and a finish quality that stands out for deep gloss and brilliance. 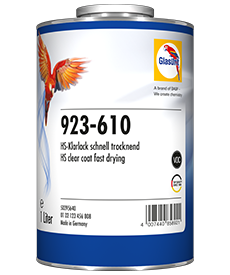 Two spraycoats are sufficient to produce impressing top-quality results. 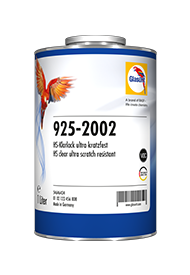 On vertical surfaces only one spraycoat has to be applied. 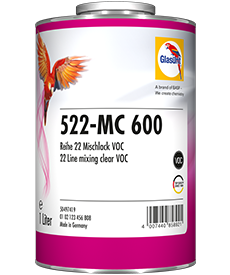 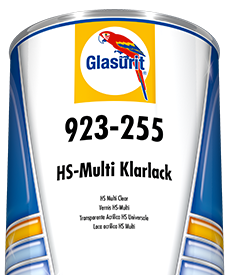 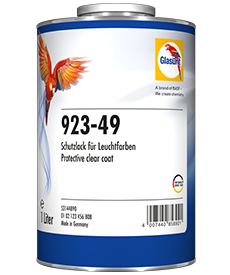 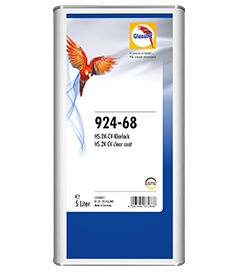 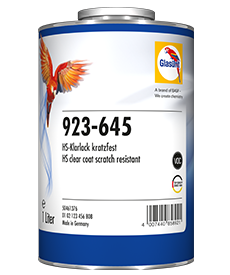 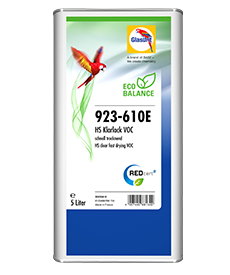 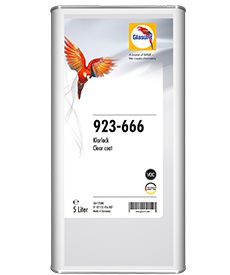 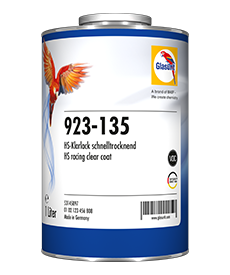 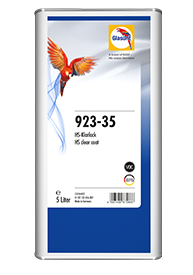 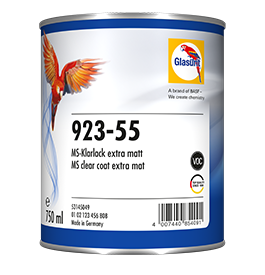 At 60°C 923-255 HS Multi Clear takes only 30 minutes to cure, and it can be applied onto all Glasurit basecoats. 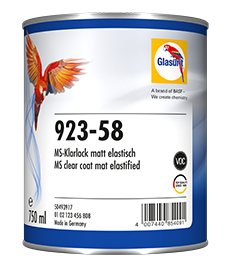 Adapted Glasurit hardeners and reducers are available to adjust the clear to different application conditions.